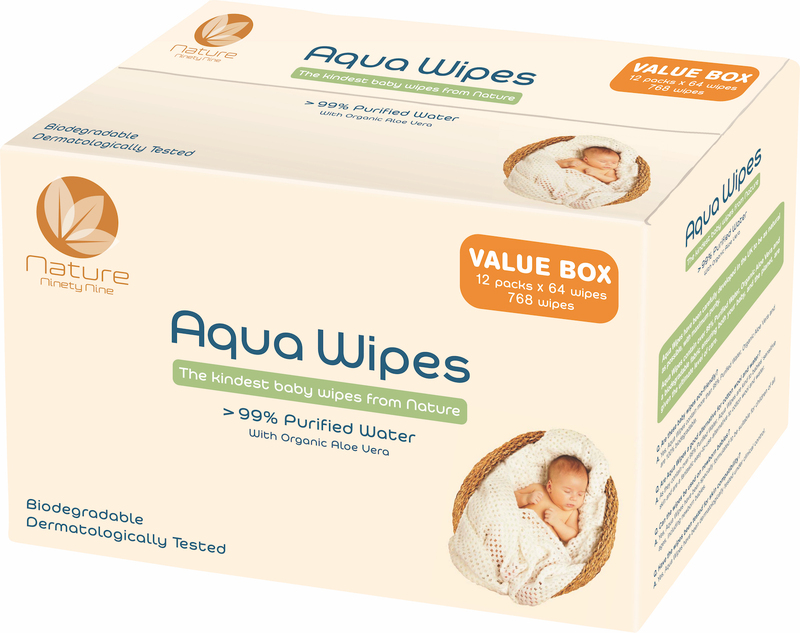 Aqua Wipes are new and fully biodegradable baby wipes created from nature. As well as being extra kind to a baby’s skin, it’s equally as kind to the environment. The wipes contain contain more than 99% purified water with an organic aloe vera extract formulation, which uses zero plastic based materials. It’s used by the NHS. 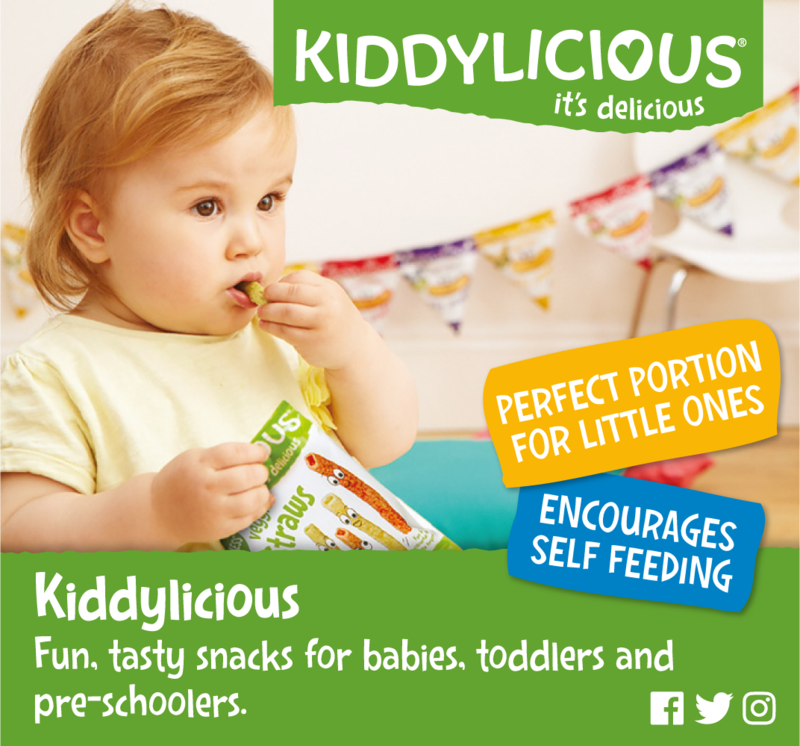 and registered with the Vegan Society, Aqua Wipes is created with sensitive skin types in mind to care for even the most delicate new-born skin, as well as our planet. Aqua Wipes was born after founder Dr Mark Little’s daughter was diagnosed with severe eczema. At the time, it was very difficult for them to find products that were entirely natural or had minimal chemicals, so as not to irritate the skin. They set about creating a baby wipe that was not only natural but kind to the most delicate of skin. Combining purified water with coconut cleansing agent and organic aloe vera extract, Aqua Wipes was born. Aqua Wipes is available in five different pack sizes starting from £1.19 and available from Aqua Wipes’ webstore here.